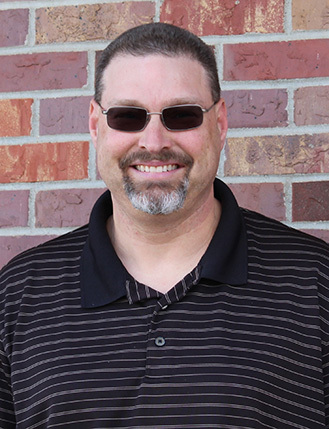 Dr. Jeff Spahr received his undergraduate degree at Nebraska Wesleyan University in 1994. He studied at the University of Nebraska Medical Center College of Dentistry and graduated in 1998 with a Doctorate of Dental Surgery. Dr. Jeff is strongly interested in advanced training in oral surgery, endodontics, and dental implantology. Dr. Jeff purchased the dental practice of Dr. Clayton Peters at our current location in 1998, and began practice as Milford Dental Clinic that September. He and his wife, Dr. Janna Spahr, work together as a dental team to provide for our patients’ dental needs with a combined 32 years of dental practice experience. Dr. Jeff and Dr. Janna were married in July 2001. They have two daughters, Savannah and Sarah, in addition to three dogs, one cat, seven chickens, and a flock of guineas. They enjoy spending most of their free time together as a family. 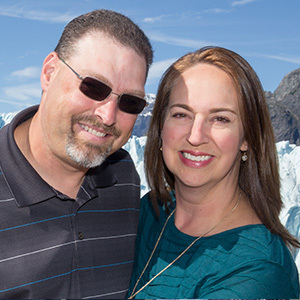 Having grown up on a farm in rural Seward, Dr. Jeff loves home-improvement projects, spending time outdoors, hunting, and gardening. He also enjoys playing golf in the summer and watching his daughters play various sports. We offer on-time appointments; CLICK HERE to schedule yours today!